This Fall, UTSA welcomes back students with a broad variety of new dining options, even answering requests for vegetarian and healthy options. According to UTSA Today, the approaching school year is filled with promise for students with an appetite and budget, now offering combo meals ranging from $5 to $6. Over the summer, UTSA Dining provided renovations in the John Peace Library (JPL) at UTSA, to ensure a more spacious setting for students seeking lunch during the busy school day. Of the major renovations, the most noticeable is the entire section that was previously occupied by Sushic, which has now been completely cleared out and moved to the location that Papa John’s previously occupied. A large amount of space is left for students familiar with long lines for Steak & Shake, Chick-fil-a and Smoothie King. 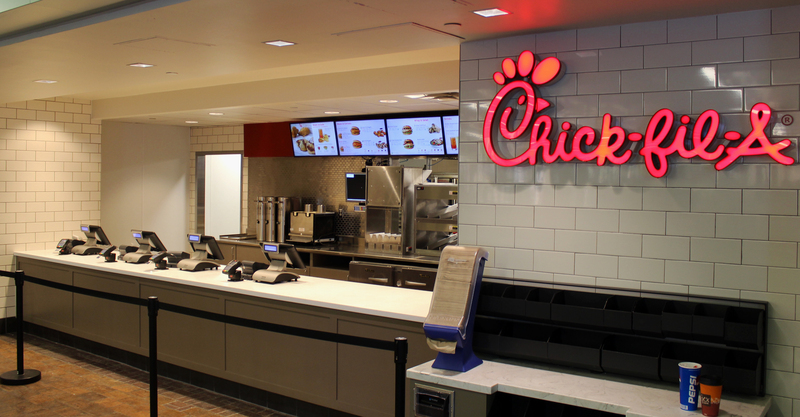 Not only does this allow more space for students waiting in line for food, but Chick-fil-a now offers additions to the menu that it hadn’t before, such as milkshakes. Chick-fil-A is located in the John Peace Library food court. 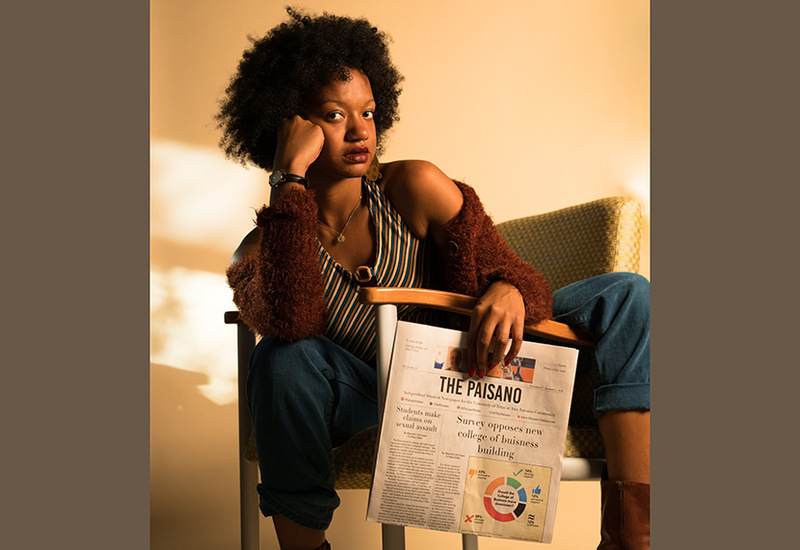 The Sombrilla and Student Union (SU) also promise students tastier options; Rowdy Curbside, UTSA’s food truck will occupy The Sombrilla, offering a variety of Tex-Mex options such as nachos during later hours at the library to breakfast tacos for students with morning classes. 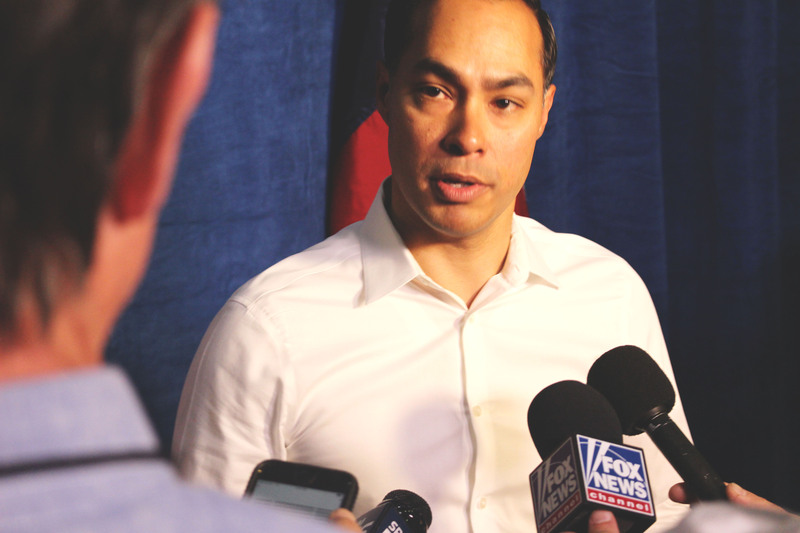 While UTSA students’ favorite and most frequently visited food options, such as Starbucks and Panda Express, will remain in the Student Union food court, several less frequently visited food spots in the area will be subject to change with more promise for students’ preferences. Mooyah will be replaced by Slice Pizza and Wings that offer $5 and $6 combos with pizza, wings, salads, milkshakes, calzones, Stromboli and vegetarian options to choose from. 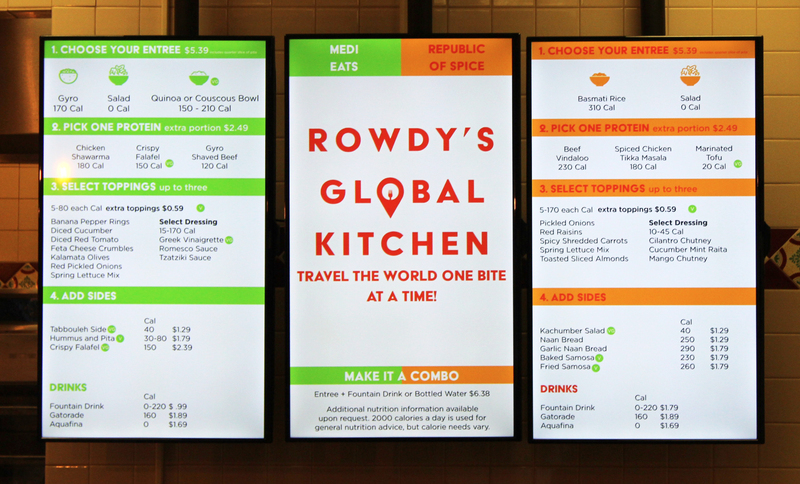 The Rowdy’s Global Kitchen will be open on August 22. Taco Taco will be replaced by Rowdy’s Global Kitchen, featuring Indian and Mediterranean food options. 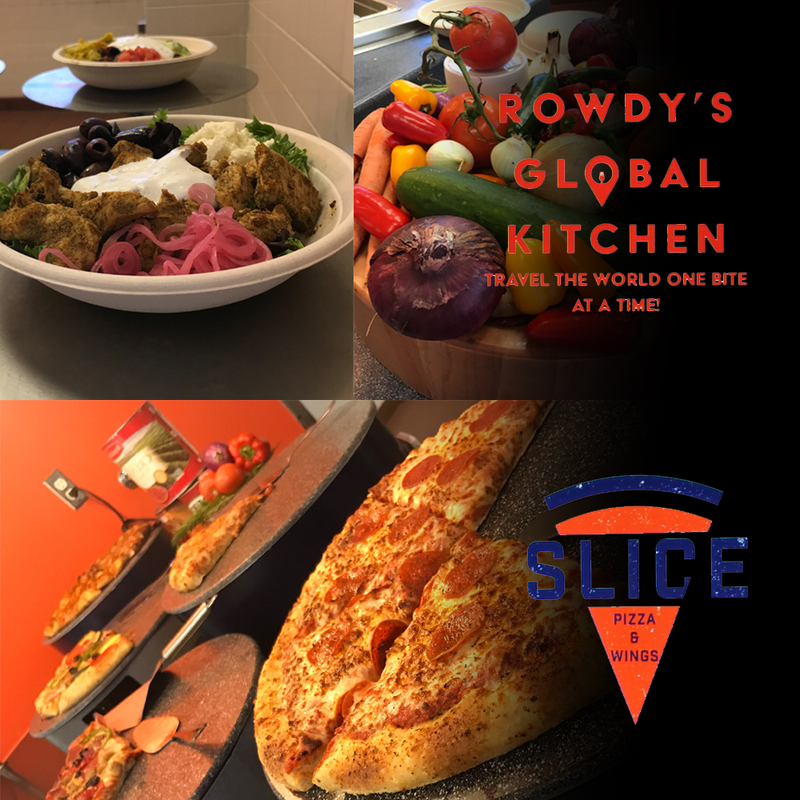 Of the Global Cuisine options presented at Rowdy’s Global Kitchen, vegetarian and healthy options will also be available for students who prefer fresh items during the busy school week. All of UTSA’s new dining options will be open and ready to welcome students on the start of classes, August 22nd.